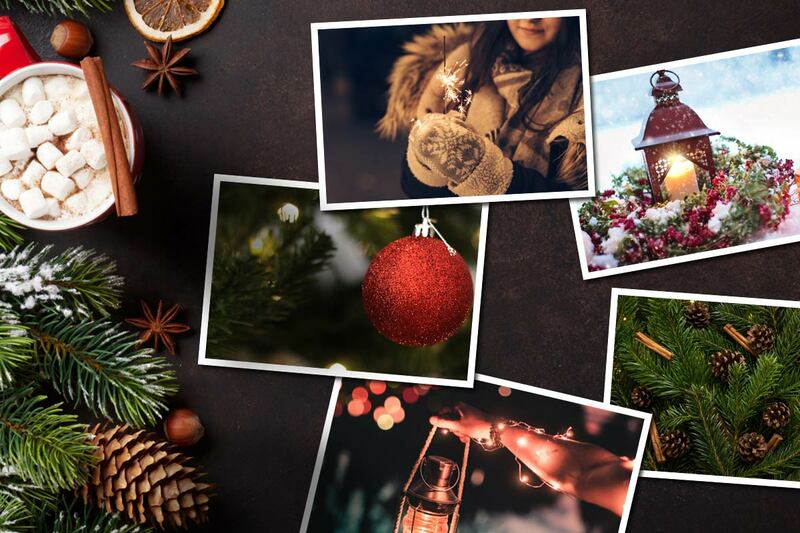 5 Christmas & 5 New Years Images! With such a great response to the 20 Christmas images we released last week, we decided to add 5 more to the ChurchSpring library. Want some images to celebrate the New Year? We've got you covered with 5 New Years images as well. At ChurchSpring we know how essential God's word is to the life of the Church. That's why we're doing our part to make it a central part of the ChurchSpring platform as well. 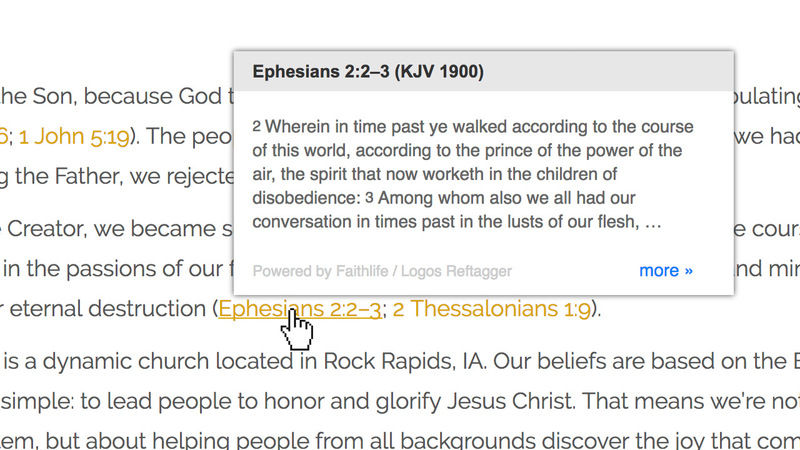 With the Bible Verse Popups switched on, ChurchSpring detects references to the Bible within the content of your website and automatically attaches a preview of the verse when your visitors hover over it. A favicon, also known as a shortcut icon, is a graphic or logo that displays on a browser's tab, or in a bookmarks menu. You can now customize the favicon in the settings area of your ChurchSpring website! We are excited to say that, though this may be the end of the year, it's not the end of the updates. Stay tuned for some exciting new features in the new year! May God richly bless you and your local gathering this Christmas!